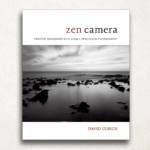 We review ‘Zen Camera: Creative Awakening with a Daily Practice in Photography” by David Ulrich. 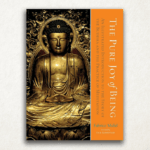 We review “The Pure Joy of Being: An Illustrated Introduction to the Story of the Buddha and the Practice of Meditation” by Fabrice Midal. 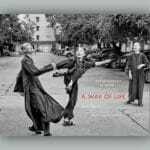 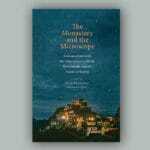 We review “A Way Of Life: Zen Monastics At Work And Play” by Paul Davis. 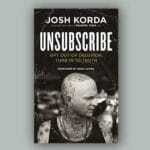 We review “Unsubscribe: Opt Out of Delusion, Tune In to Truth” by Josh Korda. 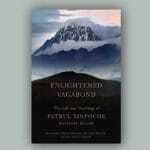 We review “Enlightened Vagabond: The Life and Teachings of Patrul Rinpoche” by Matthieu Ricard. 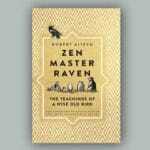 We review “Zen Master Raven: The Teachings of a Wise Old Bird” by Robert Aitken. 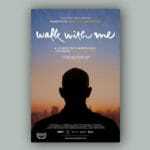 We review the documentary film “Walk with Me: A Journey Into Mindfulness featuring Thich Nhat Hanh,” directed by Marc J. Francis and Max Pugh. 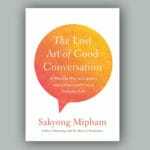 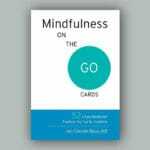 We review “The Lost Art of Good Conversation: A Mindful Way to Connect with Others and Enrich Everyday Life” by Sakyong Mipham.